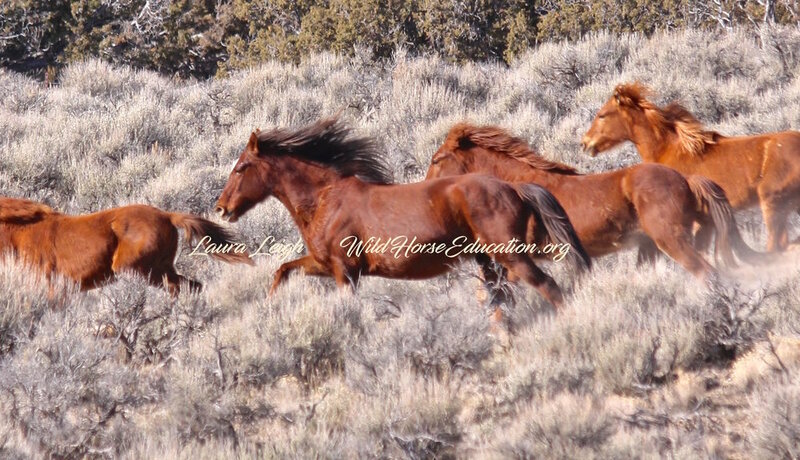 You can access roundups at our archived website WildHorseEducation.org by using the dropdown menu or search bar. It will take time to migrate content to this interface. Below is the published schedule that will take us to October 2018 when the fiscal year for the federal government ends. 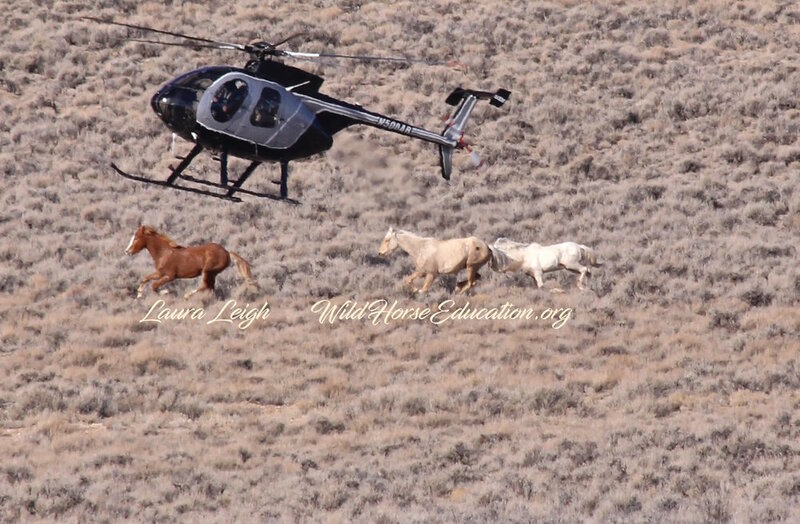 The BLM will add to this schedule to run through Feb 2019. Please be patient while we build this page. 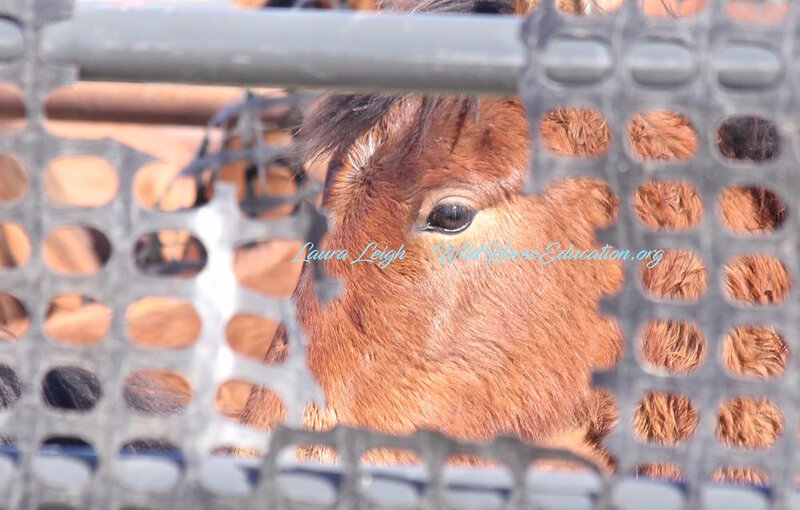 Roundup reports will be added and a supplement will be created to include the operations the BLM added under the heading of emergency in 2018.